Trio: A Phase I study of a tri-specific antibody in participants living with HIV. Trio A5377: A Phase I, first-in-human, ascending-dose study of a tri-specific broadly neutralizing antibody, in participants living with HIV. Trio (ACTG5377) is a Phase I, first-in-human, ascending-dose study of a tri-specific broadly neutralizing antibody, in participants living with HIV. This trial will look at a human-made antibody called SAR441236. Unlike the antibodies created by a person’s immune system that attach to HIV at one part, SAR441236 has been made to attach to three parts of the HIV virus at the same time. It is hoped that this will stop the virus from being able to infect more cells. SAR441236 will be given by IV infusion. 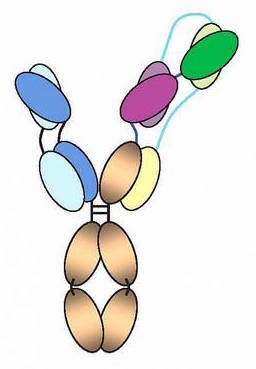 An antibody is a type of protein that helps the body fight infections. They are usually made by a person’s own immune system in response to a virus or bacteria, but they can also be manufactured like a drug. 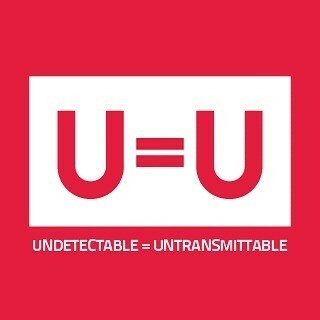 There are clinical trials now for HIV prevention and treatment where people are being given human-made antibodies. When a person becomes HIV infected, their body will respond by making antibodies to HIV. These antibodies attach to one part of the virus to help the body’s immune system to kill or stop the virus from reproducing. Unfortunately, the vast majority of these antibodies do not work well enough to stop HIV from eventually weakening a person’s immune system. People living with HIV, age 18 to 70. One arm of people who have been on anti-HIV medicines for at least 12months; another arm for people who have never taken anti-HIV medicines, including PrEP. Other inclusion/exclusion criteria will be detailed to volunteers by study staff. The study lasts 24-72 weeks.